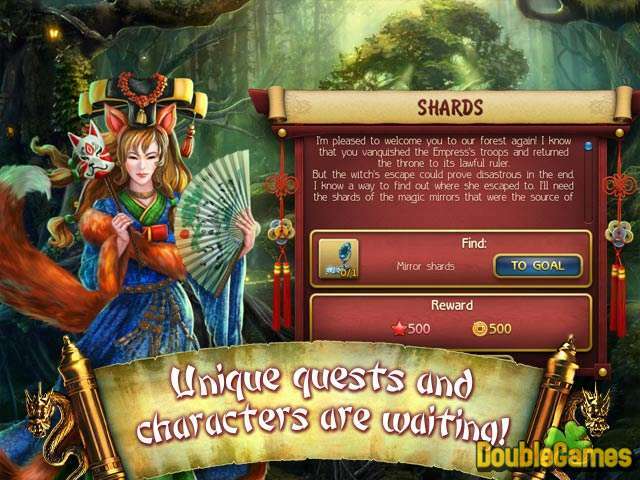 Reveal the secrets of the past, find ancient scrolls, and find out about the prophecy ancestors! 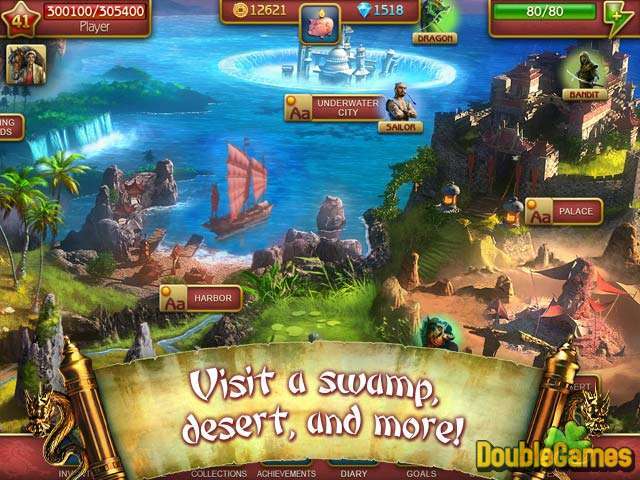 Decipher ancient spells and find magic keys to mastering the power of all the elements! 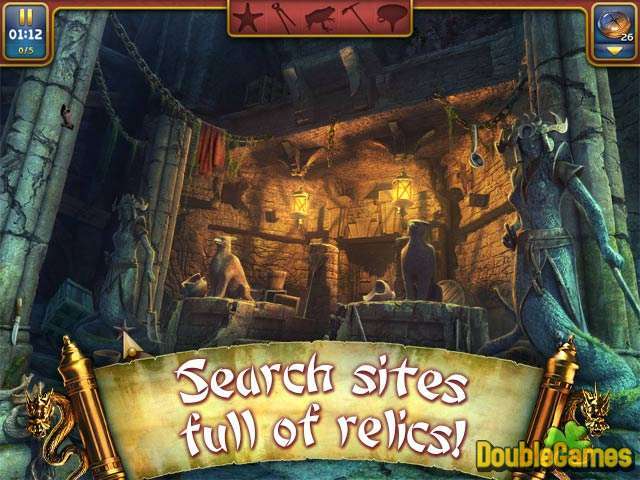 Title - Mystic Saga Game Download for PC Description - Get delighted with Mystic Saga, a Hidden Object game made by . Decipher ancient spells and find magic keys to mastering the power of all the elements!